We have had so much fun making and playing with all of our would you rather games for kids. 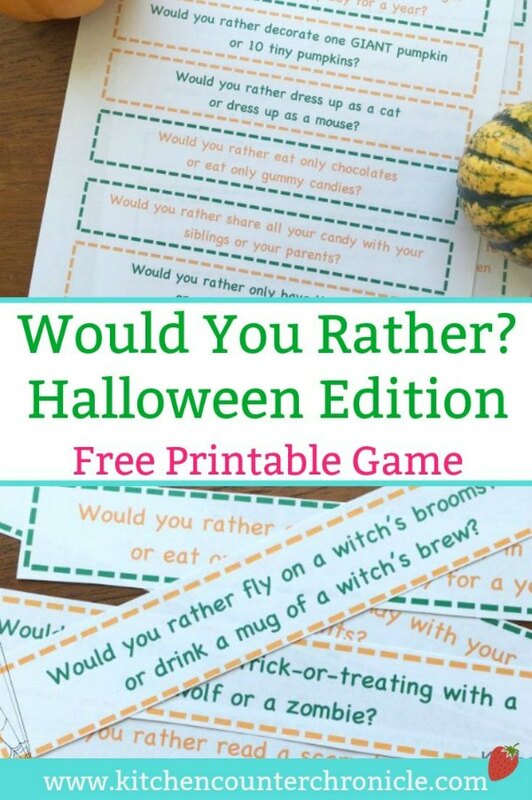 Our awesome Would You Rather Christmas Edition, our Would You Rather Easter Edition, and our Would You Rather Harry Potter Edition, so we absolutely had to make a Would You Rather Halloween for kids. Would you rather eat all your Halloween candy in one night or eat one piece every day for a year? That’s a pretty tough question for a kid…don’t you think? When my 13 year old daughter and I sat down and brainstormed our best Halloween themed would you rather questions you had better believe that Halloween candy was one of our topics. 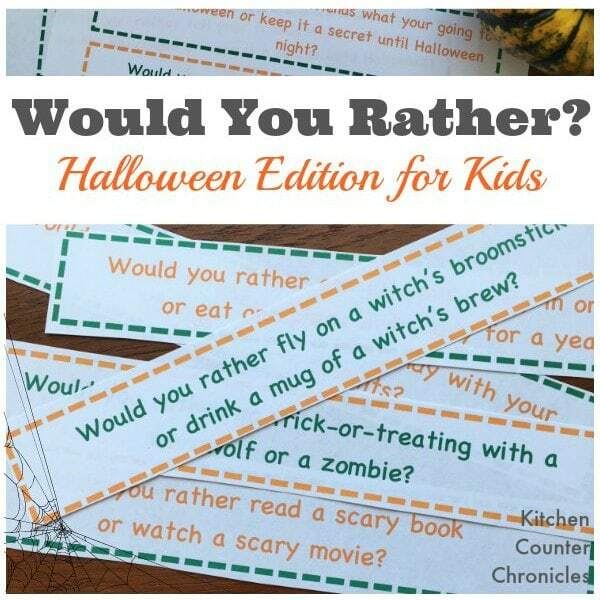 Begin by click on this link to print off our Would You Rather Halloween Edition for Kids. Once you have the printout, it’s time to cut out the individual slips and have some fun. I love putting a new slip in my daughters’ lunch boxes everyday of October, leading up to Halloween. The kids at school can debate their answers in the lunchroom. In fact, our would you rather games make a great classroom activity. 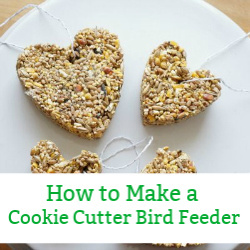 Use them as classroom ice breakers for kids or pull it out at the Halloween party. I find that the best part of the game is the discussions that everyone has. It is easy to make a decision of what option you would rather do…the fun comes in when your child has to defend her decision. Why would you rather go trick-or-treating with a werewolf or a zombie? 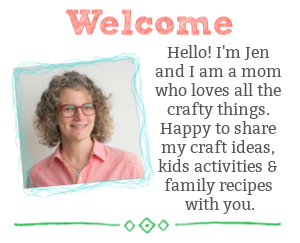 Another option is to fold up the question slips and place them in a jar, or bowl, on your counter. Pull out a different question to answer around the dinner table all October long. We are always looking for fun dinner conversation starters and these questions certainly start the conversations. 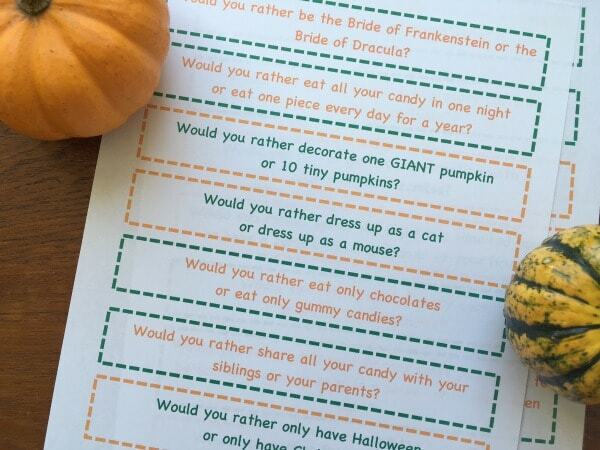 Bring along your Would You Rather Halloween Edition for Kids questions on your next family road trip. Long trips are a whole lot more fun when there is a silly game to play. Your answer might surprise your kids and you might be surprised by their answers. No matter what everyone will have fun. Feel free to take inspiration from these questions and come up with your own. These could be just the beginning of the Would You Rather fun. Don’t forget to check out our other Would You Rather themed games – Harry Potter, Christmas and more. Do your kids eat all of the candy they collect? 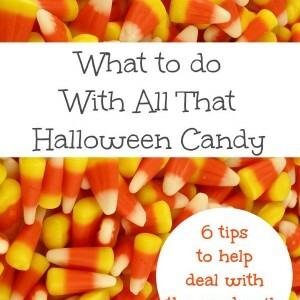 Tips for dealing with all that Halloween candy…aside from eating it. 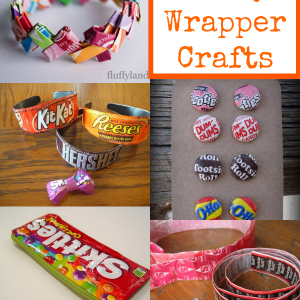 Halloween candy wrapper crafts – get creative with all of that Halloween waste. 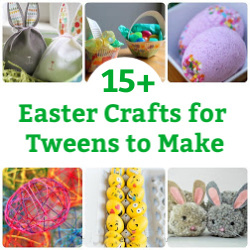 These crafts are great for any time of the year.